San Ramon dental patients are enjoying straighter teeth and a healthier bite thanks to Invisalign® Provider, Dr. Imran Rizvi. Invisalign is an innovative alternative to traditional metal braces, using custom-crafted, form-fitting dental trays. They offer a completely clear-colored and removable solution to a more beautiful smile and a more confident you. 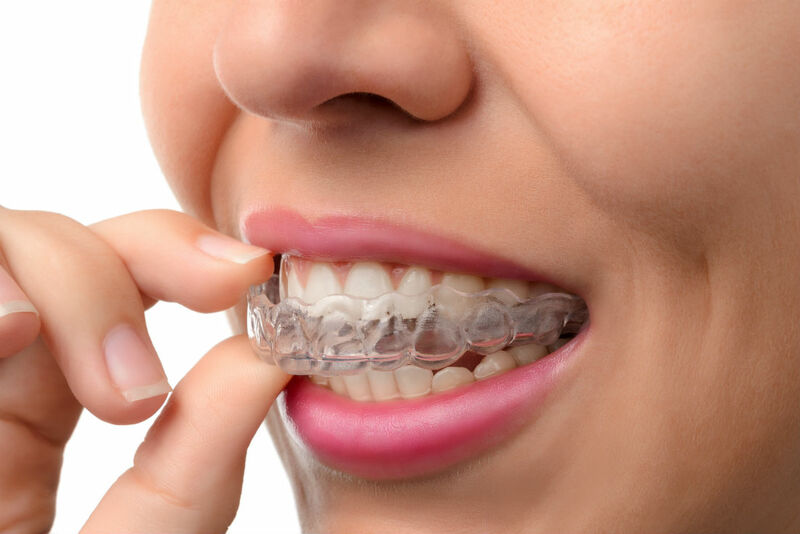 At our dental practice we are proud to have Dr. Rizvi, who has been recognized as the premier Invisalign provider in San Ramon and continues to correct smiles for patients who choose this alternative clear aligner procedure.